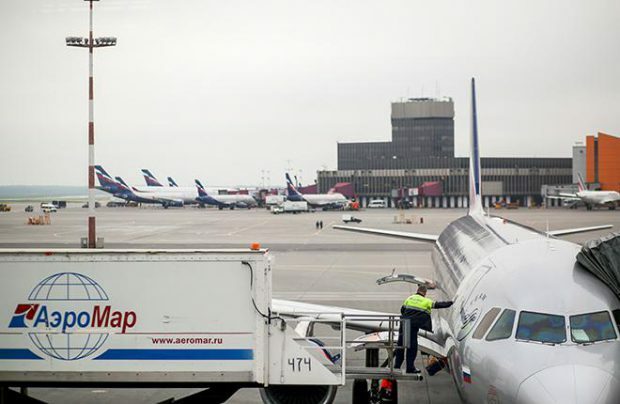 The number of passengers carried by Russian airlines in September declined 3.9% year-on-year, to 9.151 million. In August the YoY decrease was 10.2%. This indicates that the plunge of Russia’s air transport market has slowed. The international traffic dynamics have demonstrated a radical improvement, although it remains negative. In September Russian carriers served 3.435 million passengers on international routes, which is 15.4% less than in September last year. However, the YoY decline in August was much worse at 25.6%. At the same time domestic travel is picking up pace. In September domestic traffic grew 4.7% to 5.717 million passengers, whereas in August the growth did not exceed 1.5%. The upward trend is not so evident in none-month statistics. Since the beginning of the year Russian airlines carried 67.627 million passengers, down 7.9% from the same period last year. In the first eight months that indicator was 8.6% down YoY.